We are proud to announce the 20 scale-ups selected for the XL Africa program. These companies represent a new class of entrepreneur coming up across Sub-Saharan Africa, high growth companies specializing in digital products and solutions encompassing the fields of fin-tech, transportation, healthcare, education, human resources, and B2B. The selected entrepreneurs will present to investors in Cape Town November 15-16 during the African Angel Investor Summit with the aim of raising $250k – $1.5m in series A capital. All companies provide a technology-intensive or technology-based product or service currently available in one or more African markets and show great potential to scale across the region and globally. 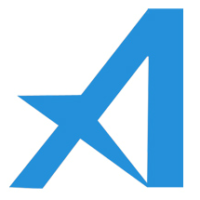 Aerobotics is a data analytics company, making use of aerial imagery and machine learning algorithms to solve specific problems across a number of industries. 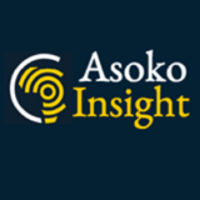 Asoko provides data on thousands of unlisted African companies supporting lead generation, investor deal flow and commercial due diligence. 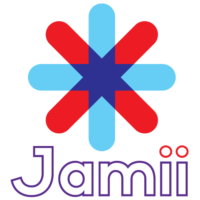 Mobile peer to peer marketplace for French speaking Africa, helping sellers and buyers to make good deals via their phones. Edgepoint digital is a fintech company using technology to cut down administration cost to enable insurers to offer micro insurance. 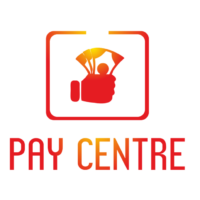 Paycentre is setting up locations for financial access and services on every street in Africa by converting existing retail businesses like pharmacies and grocery stores into access points. 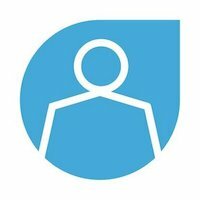 Lynk hosts profiles of thousands of heavily vetted professionals in over 140 categories in the informal sectors. Customers request jobs through web or app, & workers bid for the jobs. 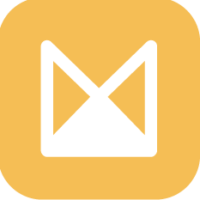 MAX is a mobility platform transforming hyper-local transportation and delivery in Africa, using machine-learning to authorize and organize motorcycle taxis into an on-demand service. 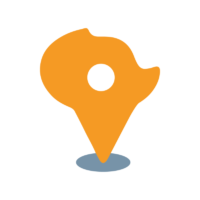 Portal to find and book event venues online by aggregating a variety of event venues, making it easy to search, check availability and book. 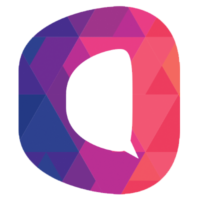 Ongair helps businesses provide fast, affordable and personal customer service through chat platforms and social media. 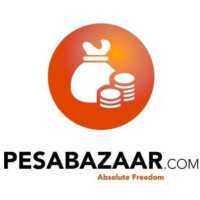 Pesabazaar.com is a comparison platform for financial products and services and let users find the right products at the best price available. 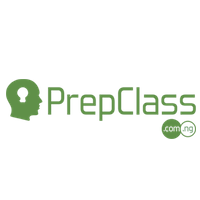 Prepclass.com.ng is an e-learning platform to ensure that relevant local content such as past questions, past tests, class notes and videos are available to users on demand via their digital devices. 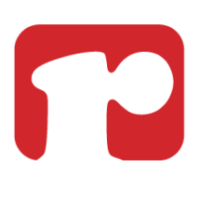 Printivo.com is disrupting the Nigerian printing industry through its efficient printing expertise, wide range of design templates and the reach of the internet. 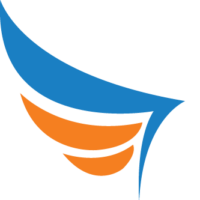 Rasello is an enterprise software company aimed at empowering organizations with technology that automates communication and catalyze decision making via business intelligence solutions. 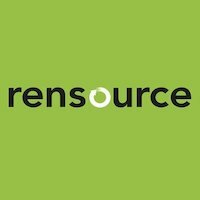 Rensource is a distributed energy company providing solar solutions and financing to consumers and SMEs in urban/peri-urban Nigeria while bridging the electricity demand-grid supply gap. Sendy connects small businesses with drivers to make delivery simple and transparent across Africa. 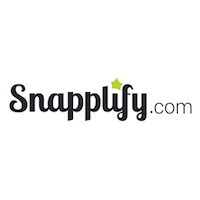 Snapplify is a media and technology company specializing in the retail and distribution of digital content to educational institutions and individual users. 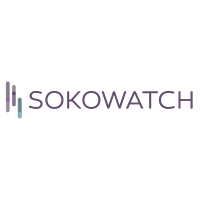 Sokowatch is a last-mile ordering and distribution platform to small retail shops in emerging markets. 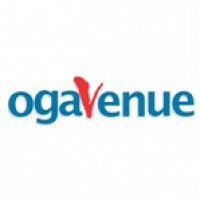 Talentbase is a HR software for SMEs in Nigeria working with SMEs who are looking to adding more structure into their organization, but in the past lacked affordable options. 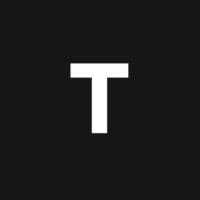 Timbuktu is an interactive platform that allows travellers to design and customise their own trip to Africa from a selection of hundreds of handpicked lodges and curated itineraries. 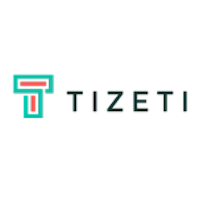 Tizeti provides unlimited internet to low and underserved areas using wifi and solar powered base stations. Over the next four months, these selected start-ups will be mentored through a bespoke curriculum to be delivered by global and local experts before attending a two-week Residency in Cape Town, South Africa. At the Residency, start-ups will have the opportunity to interact with and learn from their mentors, peers, and partners before concluding with the XL Africa Venture Showcase. Here, in association with the African Angel Investor Summit, entrepreneurs will present their business models to a select audience of corporations and investors, with the aim of raising $250k – $1.5m in series A capital! If you are interested in attending the XL Africa Venture Showcase as an investor or corporate partner, please get in touch at info@xl-africa.com. 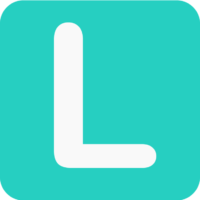 The XL Africa program is an unique World Bank (InfoDev) program, implemented by IMC Worldwide, Koltai & Co. and VC4Africa, to help truly commercially viable/investible sub-Saharan African tech startups raise Series A funding. The 20 companies have been selected from over 950 applicants.